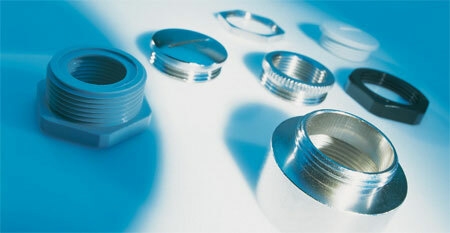 Our cable gland range involves a large variety of sizes and styles. We have glands to suit flat and round cable in Metric and PG. All the glands are metal though we do stock some that are polyamide and on special request we can provide explosion proof glands. The glands can fit a size range anywhere from 3mm to 51mm in diameter. 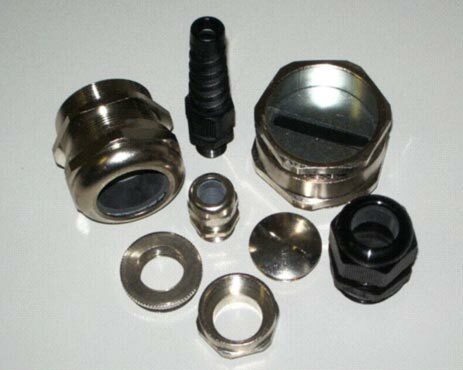 Reducers and enlargers are always available in stock.